Arcuo | Dealer Sites | Merit Kitchens Ltd.
Arcuo is your kitchen and bathroom design expert. We offer an incomparable level of service in all areas of interior design providing homeowners with lasting, quality products and living spaces. 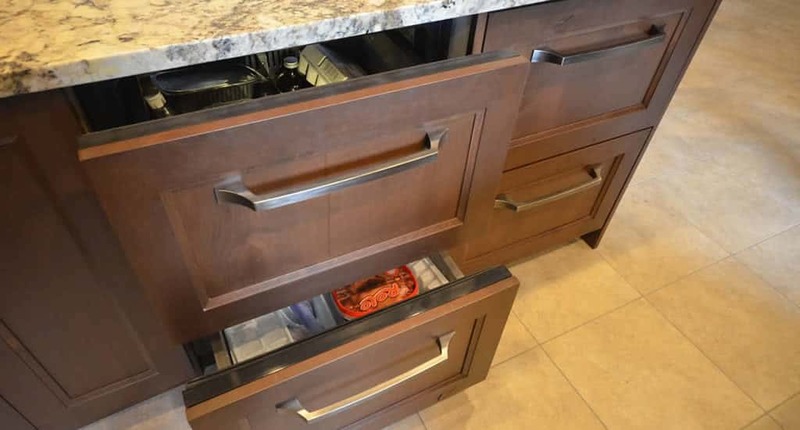 Beyond kitchen and bathroom cabinets, we create innovative organizing solutions to optimize your space. 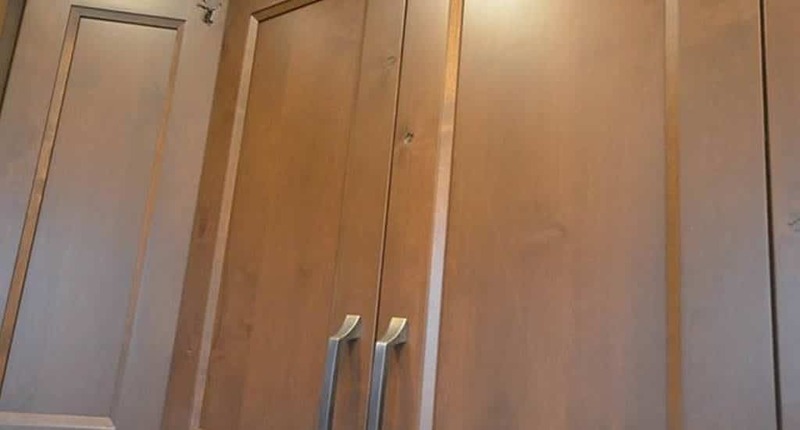 We design custom closet and storage as well as home offices and entertainment units. We have a solution that fits nearly every budget. Contact us today to get started! 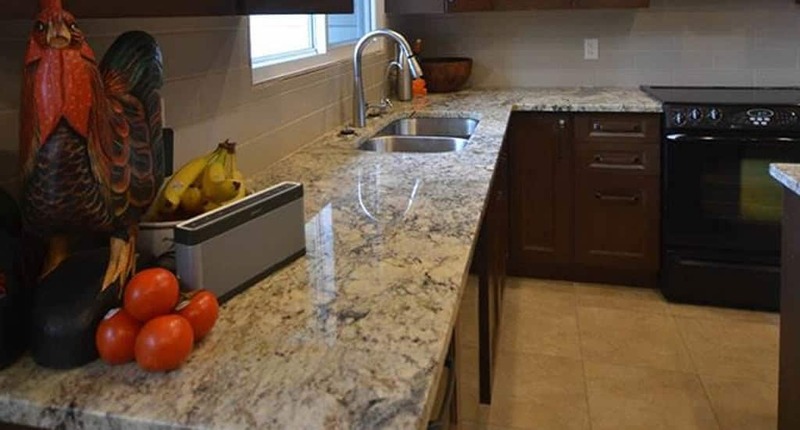 We are the exclusive Merit Kitchens and Lectus Cabinets dealer for Northwestern Ontario. Merit Kitchens Cabinetry features kitchen cabinets and bathroom vanities that combine beauty with intelligent design. For over 40 years Merit has earned a much-deserved reputation for quality and superior value. 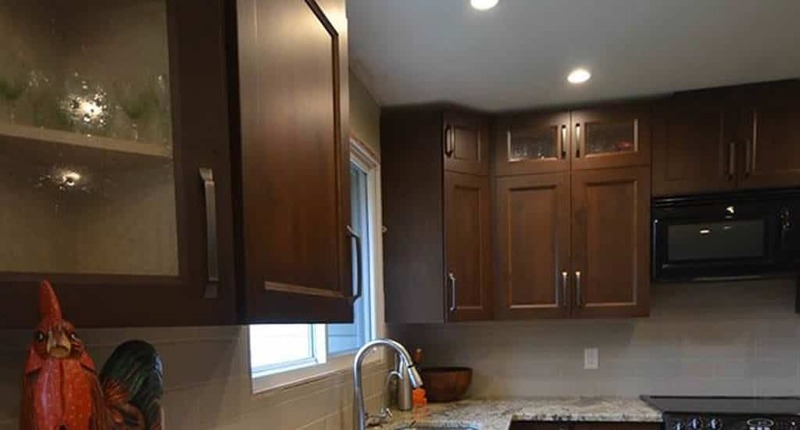 Having a kitchen and bathroom that is both beautiful and functional is important, and to achieve this we employ a variety of design principles and leverage many years of experience, all while balancing tried-and-true methods with the latest cutting edge technologies. From interior design through to product installation, we work with you every step of the way. Our goal is to deliver your dream living space through a worry-free renovation project. 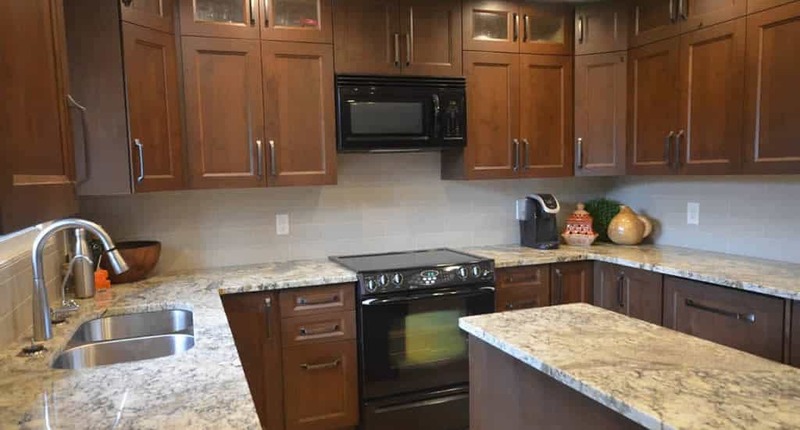 Arcuo is an authorized dealer for Merit Kitchens Cabinetry Ltd.